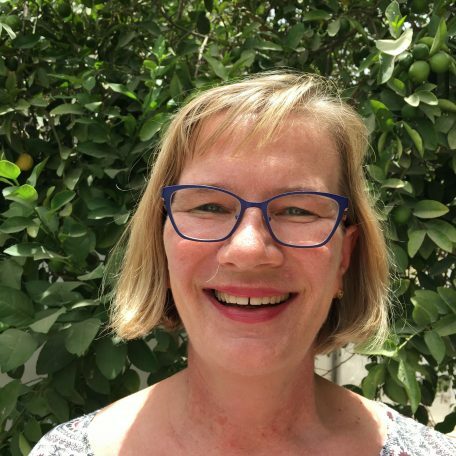 CHRISTINE ESSWEIN has many years of professional experience as an executive assistant and translator in various multinational companies in Spain and other European countries. She devoted her free time to her big passion: travelling through many African and Islamic countries. Nowadays she can combine both, her professional experience and her passion, as Director of SURMI VOYAGES managing the sales, the public relations, the advertising and the administration of the agency. 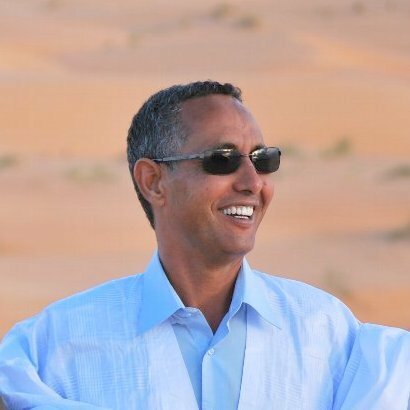 MOULOUD OULD TOUNSI, although issuing from an old Mauritanian warrior tribe, has devoted his working experience in various international organizations (Caritas, etc.) in Mauritania. Nowadays, while still actively involved in those co-operation activities, he has put his people oriented attitude to the service of the personnel administration, the logistics, and the travel assistance of SURMI VOYAGES. SURMI VOYAGES goal is to offer to travelers in search of adventure the chance to explore this still largely untouched and unknown country, guaranteeing the safety of an organized tour that allows travelers to focus on getting to know the local people and their way of living. A SURMI in Mauritania is a brightly decorated cushion, shaped as bones with colorful fringes, made of goat or camel leather that can be found in any Haima. SURMIs are original from Mauritania but are currently used far beyond its borders.